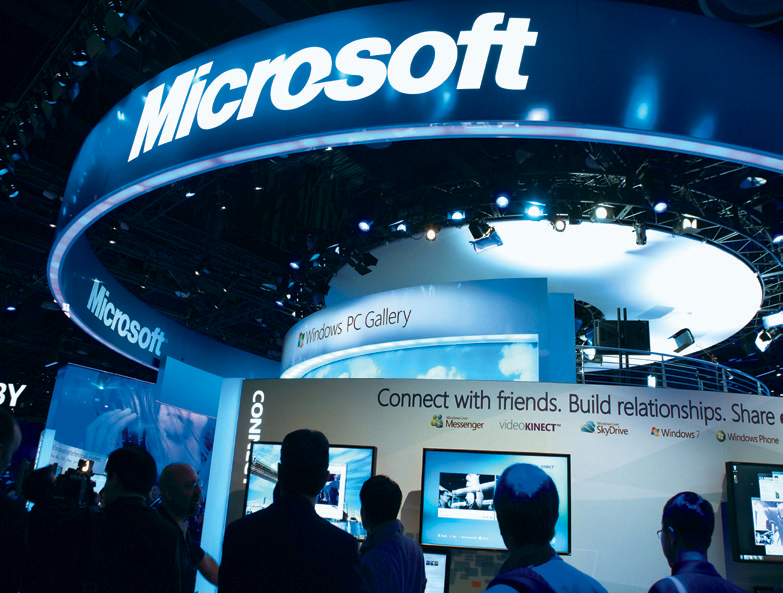 Founded in 1975, Microsoft is one of the world’s most recognised computing companies, and needs little introduction. Its rich plethora of product divisions includes Microsoft Windows and Office, and in recent years the company has also entered the video game industry with the launch of the popular Xbox, while it has also expanded within the areas of consumer electronics and digital services. In 2011, Microsoft acquired Skype Communications and was ranked number one in the list of the World’s Best Multinational Workplaces by the Great Place to Work Institute.